The Rhode Island Council for the Humanities presents What is the 21st Century Essay?, a series of programs to commemorate the 100th anniversary of the Prizes in 2016 through Pulitzer’s Campfires Initiative. As part of this series, Providence-base historian and author Jane Gerhard is blogging for the Council to help us explore the changing nature of journalism and the humanities in the digital age with a focus on environmental issues because of their urgency and relevance to our health, communities, and economy. 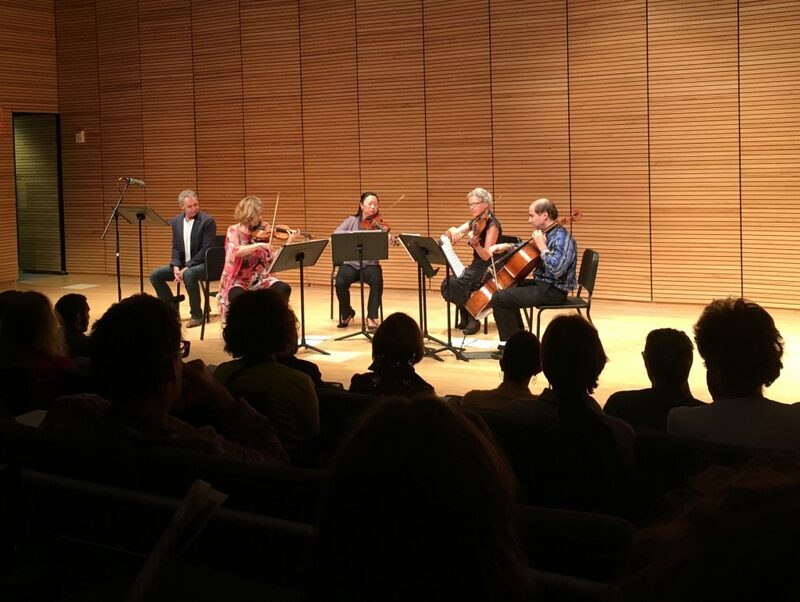 Explore Jane's reflections on the performances, salons, conferences, multimedia interpretations, and publications that are created as part of this initiative. Click here to find out about upcoming series events and listen to our podcast. In the final installment of the Pulitzer in RI series, Pulitzer-Prize winning science journalist and professor Dan Fagin joined us for a taping of “Story in the Public Square.” He and co-hosts Jim Ludes, executive director of the Pell Center for International Relations and Public Policy at Salve Regina University, and G. Wayne Miller, reporter at the Providence Journal, discussed the role of journalism in the 21st century and the need to develop stories that engage with audiences–readers, listeners, tweeters–as citizens. 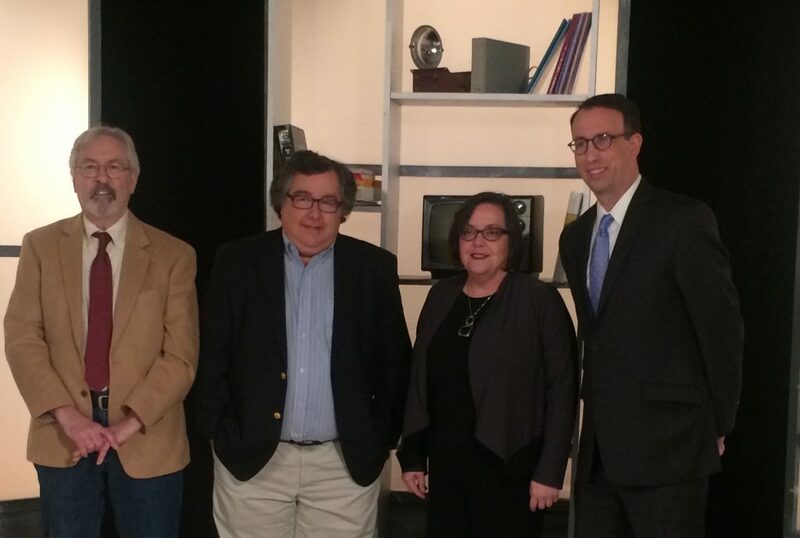 “Story in the Public Square” airs on Rhode Island PBS in Rhode Island and southern Massachusetts on Sundays at 11:00 am and is rebroadcast Thursdays at 7:30 pm. An audio version of the program airs Saturdays at 8:30 am and 6:30 pm ET and Sundays at 1:30 am and 12:30 pm ET on SiriusXM’s popular “POTUS: Politics of the United States” show on Channel 124. 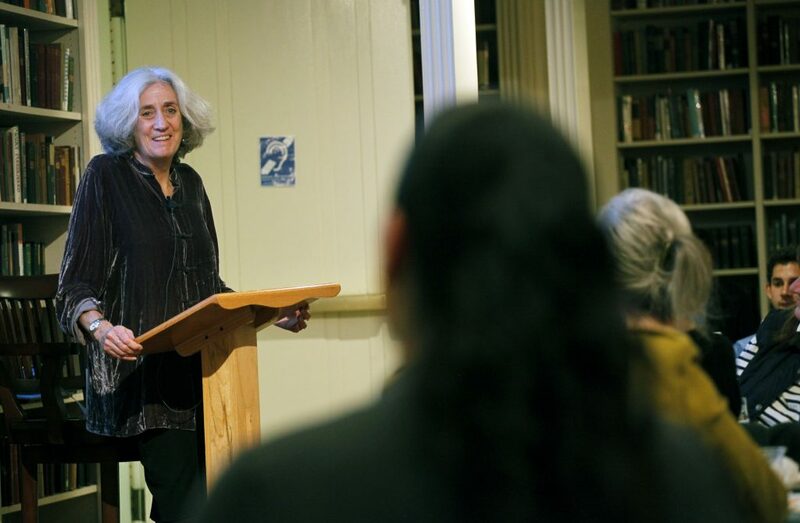 This month the Humanities Council joined forces with the Providence Athenaeum’s Salon Series to bring us writer Akiko Busch to share her thoughts on the 21st century essay and how it offers a form by which to link personal experience and observation with larger, more universal stories. Watch this space for a forthcoming podcast with the author. 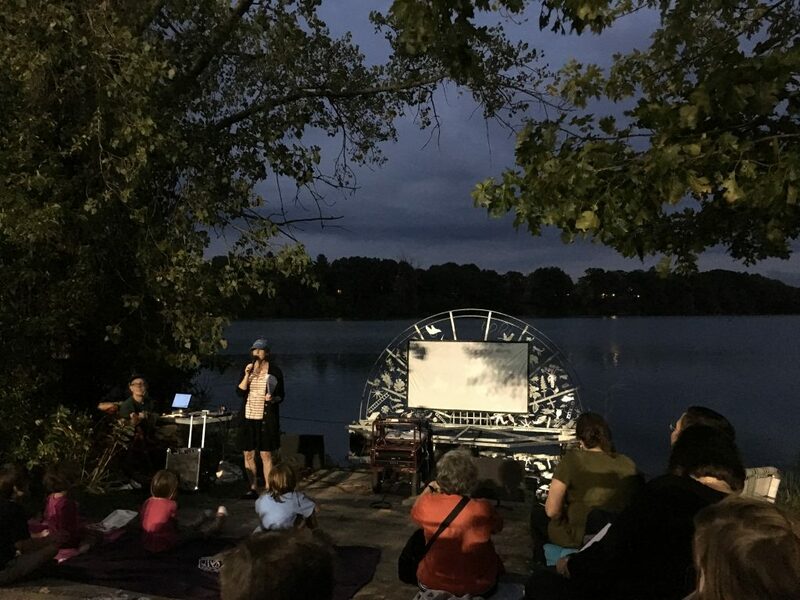 Join historian and writer Jane Gerhard as she explores the ecological, social, industrial, and cultural history of her very own neighborhood through a whole new lens thanks to the essay in film and sound created by artists Erik Gould and Erik Carlson for this series. Follow along and stay tuned for a podcast interview with the artists coming soon. To commemorate the Prize and its place in public humanities, the Council is staging conversations across the state about the Essay– the nature, purpose and contours of the essay genre in the 21st century and within that, showcasing programming that pays special attention to questions of the environment. Historian and writer Jane Gerhard broadens the discussion to include all kinds of climates while reflecting on a lecture by Pulitzer Prize-winning critic and memoirist Margo Jefferson. Explore the transformations in journalism, interactivity, and engagement that are all part of the 21st Century Essay as historian and writer Jane Gerhard reflects on her experience at the groundbreaking The Essay in Public: The Way We Work conference in March 2016. Part of the What is the 21st Century Essay? Pulitzer in RI series, the conference was hosted by the University of Rhode Island and organized by Brown University, URI, and The New School. What is the 21st Century Essay? 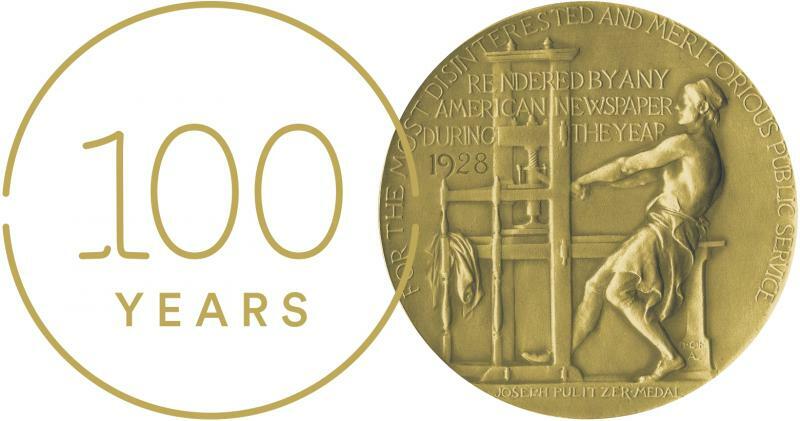 As part of the Pulitzer Prize-inspired commemorative series, “What is the 21st Century Essay?”, historian and writer Jane Gerhard will be blogging for the Council on the changing nature of journalism and the humanities in the digital age, with a focus on environmental issues and their relevance to our health, communities, and economy. You can read her inaugural post here.